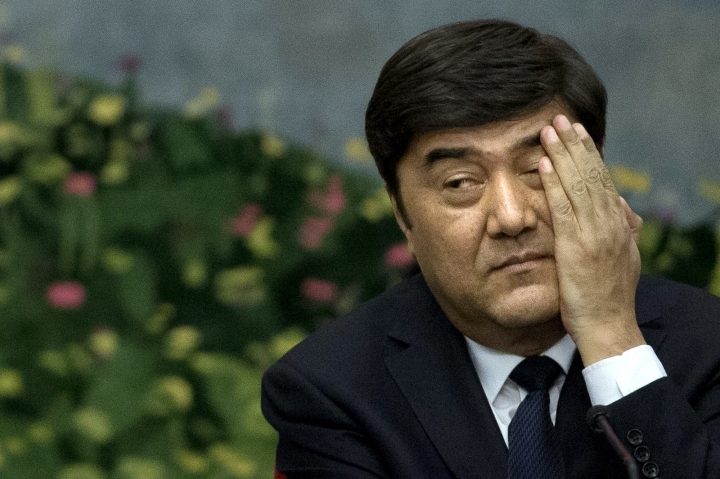 BEIJING — The former governor of the restive Xinjiang region has been formally arrested on accusations of taking bribes following a monthslong investigation, the government said Wednesday, showing no letup in President Xi Jinping's drive to bring the bureaucracy to heel. The nation's top prosecutor said the step was taken Tuesday after the combined Communist Party-government investigatory body had completed its work. Bekri has already been expelled from the party, stripping him of his last protection against prosecution.